As the warm weather begins to set in and we start to reveal more skin, besides being a terrifying thought for many of us, it also means a complete beauty overhaul. Never fear, here's our pick of must-have products to keep you looking gorgeous all season long. Get set for spring with our handpicked beauty essentials. We all know how important it is to shield the skin from the sun's harsh rays. 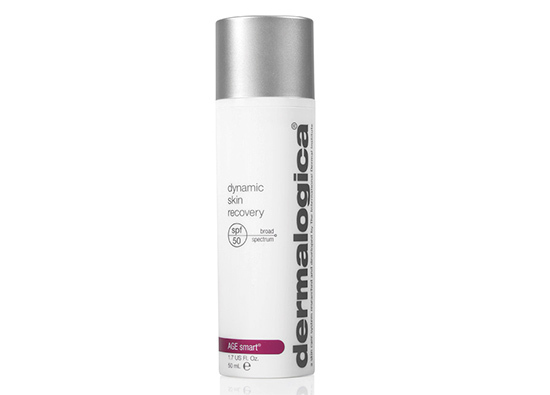 Luckily, Dermalogica has just accelerated its daily moisturiser's SPF from 30 to 50 with less chemical sunscreen. How'd they do it, you ask? The answer lies in naturally occurring emollient oils and vitamin E found in safflower seeds. This must-have product is also abundant in antioxidants like white tea, and calming agents such as licorice root. One of our favourites here at The Urban List, Grown Alchemist's purifying body exfoliant gently removes dead skin cells, leaving skin noticeably softer and refreshed – which we love! Formulated with a luxurious, rich blend of botanical and bioactive ingredients, such as ylang ylang, geranium oil and peppermint extract, your whole body will instantly feel ah-mazing! This mild yet effective facial wash gets rid of impurities and nasty build-up. Ideal for morning or night, Kosmea's clarifying facial wash provides essential fatty acids, vitamins and anti-ageing properties. This brilliant little facial wash also contains powerful antioxidants such as organic rose hip oil to keep your skin healthy. What's more, it's great for all skin types, especially young or acne-prone skin. We're guilty of being a little lazy at times, so we love how this citrus elixir transforms dehydrated skin while we sleep! Created with beautiful ingredients such as licorice, vitamin C, lemon juice and strawberries, this super nourishing night balm is lightweight and easily absorbed without that dreadful sticky and greasy feeling. A clever balm with more than one use, it can be used as a facial cleanser, gentle exfoliant or day moisturiser for dry skin. Found at the bottom of every woman's purse, a protective lip balm is a must as the weather heats up. Aesop's everyday SPF30 lip balm is made with all natural ingredients and offers a rich hydration with UVA and UVB filters to shield fragile skin. Lips are left feeling smooth with the perfect amount of moisture and softness. 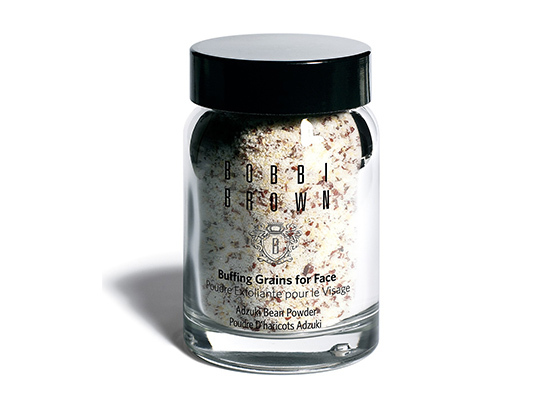 The fact we can mix these grains with water to create our own custom facial exfoliator is a win for us. Formulated with Japanese adzuki bean powder, super fine grains buff skin to remove dry skin cells and keep your face smooth and glowing. Here's a tip - mix it with your favourite cleanser for a more thorough wash. While this is not exactly something you can put on your face or body (unless you like that kind of thing), we love this limited edition candle from Palm Beach Collection because it leaves our house and office smelling beautiful. Collaborating with illustrator Sally Spratt of The Lust List, the scented soy candle not only looks gorgeous, but smells amazing too – imagine a mysterious twist on your classic rose fragrance. Lovely!